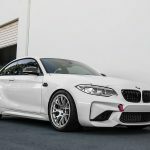 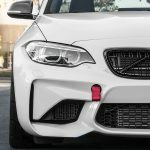 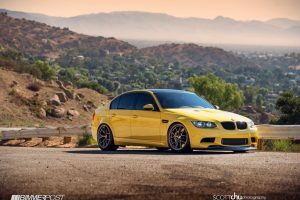 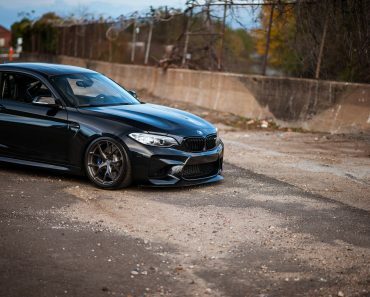 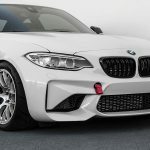 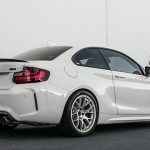 There are a lot of well-known tuners that love the BMW M2 Coupe for what it represents, the model`s body styling leaving room for plenty aftermarket customizations. 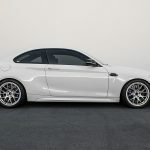 And one of those tuners fanatics which are crazy about the model is no other than the California-based European Auto Source (EAS), turning each M2 Coupe into unique models with standout body styling. 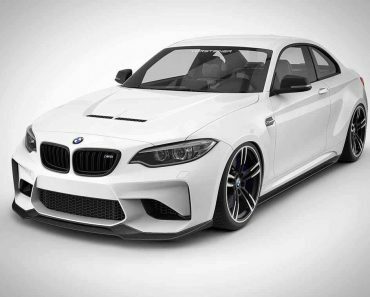 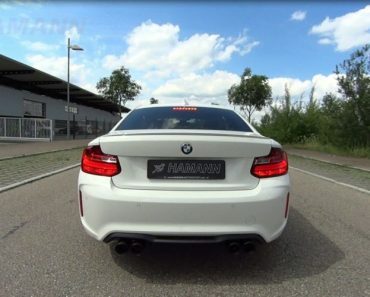 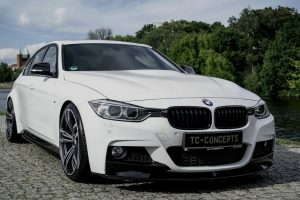 This time, the model has received a wide range of M Performance parts, with the main highlights on the M Performance Carbon Fiber rear diffuser, side mirrors, kidney grilles and a few more. 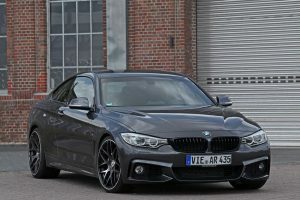 The overall design is complemented by the new wheels, finished in matte black. 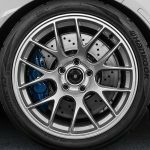 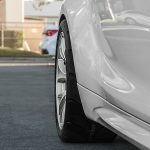 We are looking here at the APEX EC-7 lightweight alloys, sized 18×9.5 front and rear and wrapped with Hankok Ventus TD tires, measuring 265/35/R18. 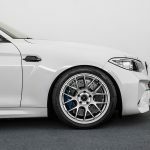 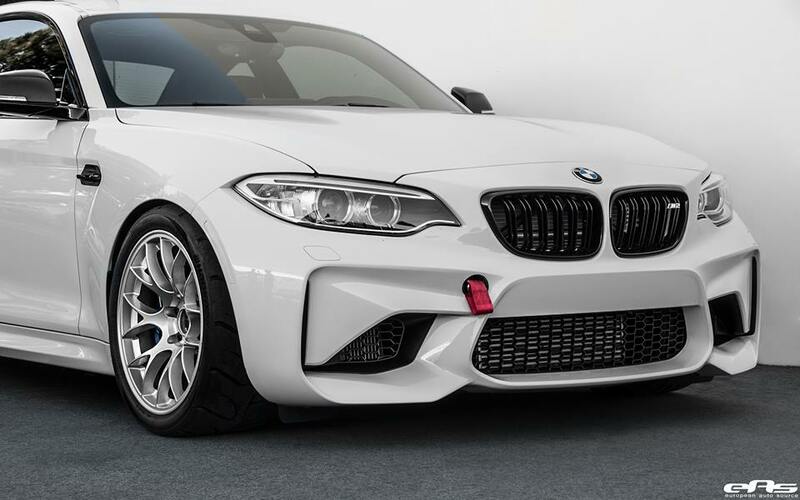 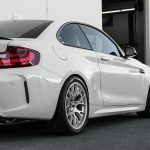 In the mechanical department, this Alpine White BMW M2 Coupe has also got the Ohlins Road and Track DFV coilovers, or the Macht Schnell wheel spacers, providing the model with the best grip and stance. 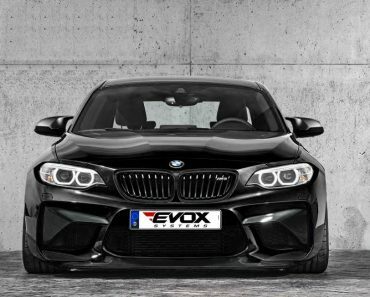 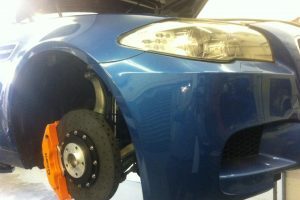 As expected, the engineers from EAS tuning company have not added any power upgrades to the car`s stok engine. 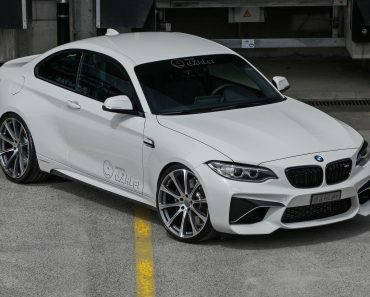 This Alpine White BMW M2 Coupe packs the stock S55 3.0-liter M TwinPower Turbo inline straight-six, which is not the same found on the M3/M4, capable of delivering a good 370 horsepower and 465 Nm of torque. 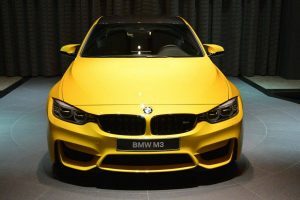 This allows a sprint from 0 to 100 km/h in just 4.5 seconds when hooked to a DCT, so the figures are almost as much impressive as an M3. 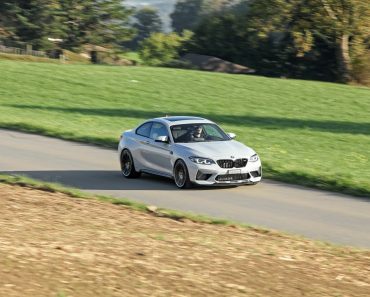 Please find below more details with the EAS BMW M2 Coupe in the media gallery!